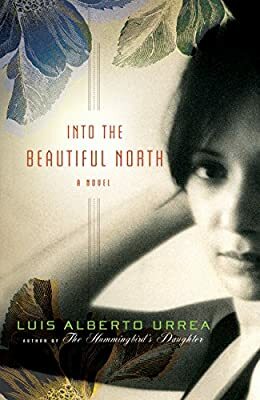 Author: Urrea, Luis Alberto Set In . . . Description: Nineteen-year-old Nayeli works at a taco shop in her Mexican village and dreams about her father, who journeyed to the US to find work. Recently, it has dawned on her that he isn't the only man who has left town. In fact, there are almost no men in the village--they've all gone north. While watching The Magnificent Seven, Nayeli decides to go north herself and recruit seven men--her own "Siete Magníficos"--to repopulate her hometown and protect it from the bandidos who plan on taking it over.